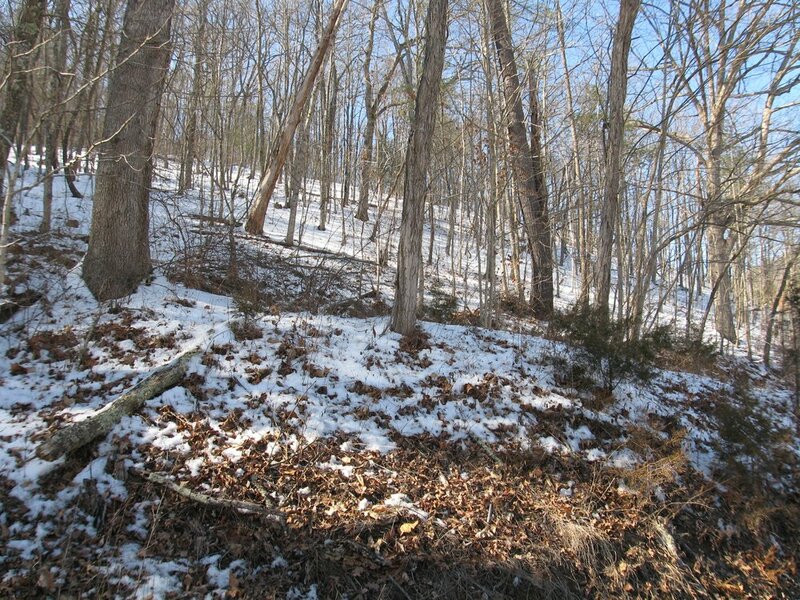 Located just 3.3 miles west of the village of Hot Springs, less than 6 minutes by car, this wooded, sloped building lot fronts the Jackson River Turnpike just south of Bacova Junction (Route 678 and Route 615). The lot offers a number of possible building sites with no restrictions or covenants. Power already crosses the southeast corner of the property. County Water and Sewer could be tied into nearby lines running along Route 687.